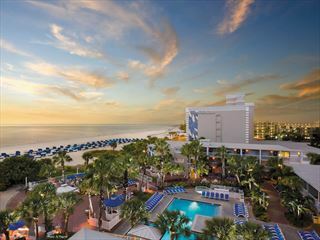 The Sheraton Sand Key Resort is a unique beach resort on Clearwater Beach: One of America's top ranked hotels for hospitality, on one of America's top rated beaches. 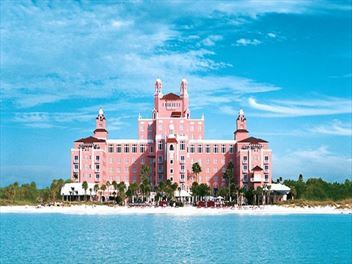 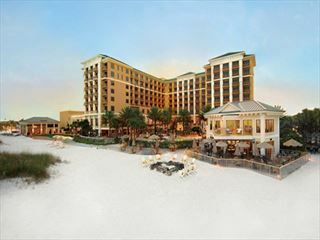 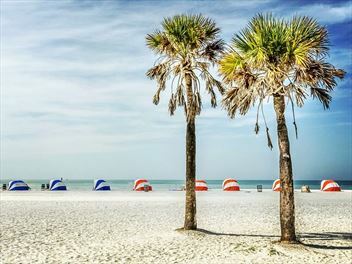 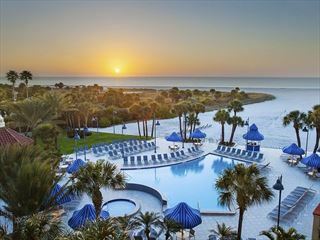 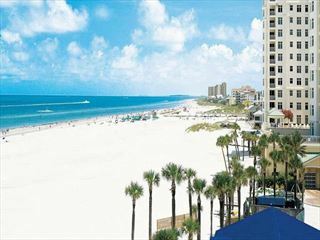 This tropical resort is located on the south end of Clearwater Beach overlooking the Gulf of Mexico. 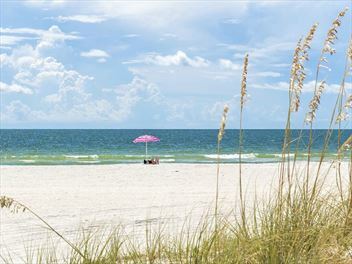 Is within walking distance to miles of Clearwater's beautiful beaches, some of the whitest in the world. 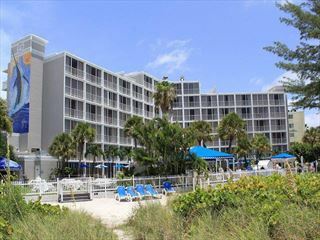 This is a lovely hotel is based opposite the beach, meaning you're only ever a few steps from the delightful white sand of Florida's west coast. 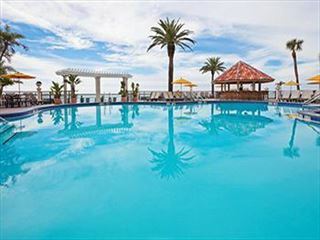 It is ideal for families and couples with plenty of attractions close by.